Toyota has issued official confirmation that it will participate in the 2018/19 FIA World Endurance Championship superseason. The Japanese manufacturer has confirmed that it will continue in the LMP1 division of the series for a seventh season on the release of the final technical and sporting regulations for 2018/19. The official statement follows on-stage comments from Toyota Motorsport GmbH president Hisatake Murata at the WEC prize-giving immediately after last month's Bahrain season finale that gave an apparent confirmation of a return. 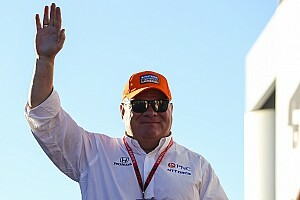 His short speech included the words "we will be back" and "see you next year". Toyota was waiting for the final rules for 2018/19, which were signed off by the FIA World Motor Sport Council earlier this month, before firming up its return to the WEC and the Le Mans 24 Hours. 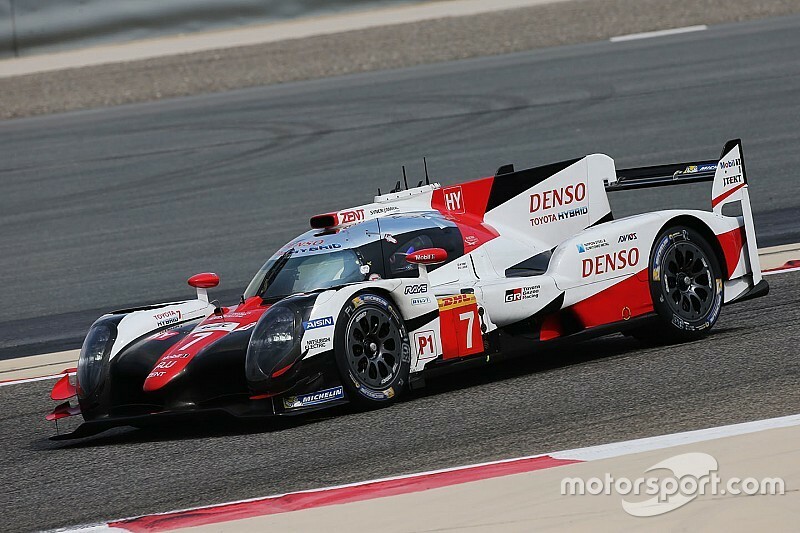 A statement read: "Toyota Gazoo Racing will compete in the 2018/19 WEC season after reaffirming its commitment to the development of hybrid powertrain technology through motorsport. "Following the publication of the LMP1 regulations for next season, which Toyota has played an active part in defining, the team can commit to enter its TS050 Hybrid race cars for at least the 2018/19 season." Toyota's statement said that it would release further details of its 2018/19 WEC campaign early next year, although it is understood it will continue with its six current drivers. How two-time Formula 1 world champion Fernando Alonso, who tested a TS050 Hybrid in Bahrain last month, might be incorporated into that line-up for Le Mans remains unclear. Toyota's announcement also included a long statement from company president Akio Toyoda. 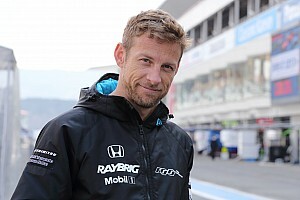 “It is highly regrettable that our rival in honing technologies on the roads of Le Mans [Porsche] has left," he said. 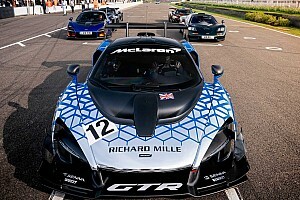 "Yet the WEC and particularly Le Mans still represents the optimal proving ground for achieving the goal of making cars fun for the next 100 years. “The ever-better cars that Toyota pursues are honed and created via the extreme environment of motorsport. "That is exactly why we will persistently engage in motorsport, without being swayed by the good and bad of economic times." Opinion: Was Porsche quitting LMP1 really a blessing in disguise?